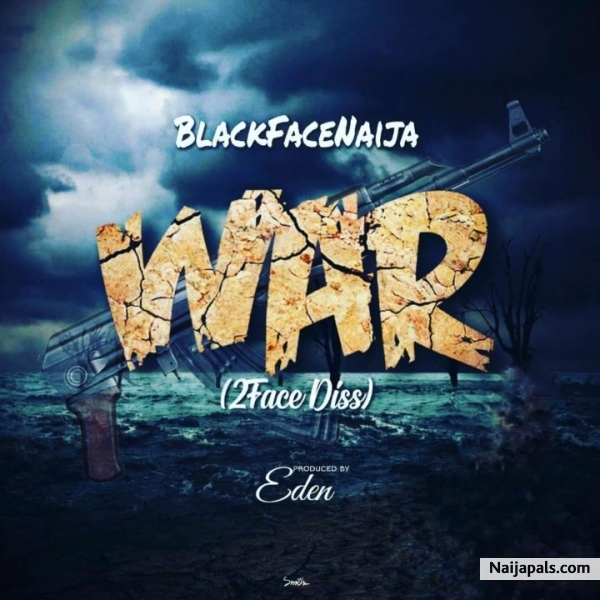 The eternal feud between the former members of the Plantashun Boiz seems to know no end as Blackface comes through with his latest single, 'War,' which is filled with direct shots at his former friend and band member 2face. Ever since the break up of Nigeria's most prominent boy group, two of its members have been engaged in one of the longest running feuds that the industry has ever witnessed. Walahi, if Blackface invests all these his beeftime with Tuface on his career, he will certainly blow. Dude even speak English pass tuface yet dey put blame on tuface. Make I burst your bubbles.. Psquare,wizkid,davido,tuface and many others,they went to a level that ordinarily,guys won't want to engage.